Asbestos is a natural mineral widely used in industries such as construction, shipbuilding and manufacturing due its heat resistance, tensile strength, and insulating properties. After about 100 years of being woven and mixed with cement, asbestos was proven toxic in the 20th century. 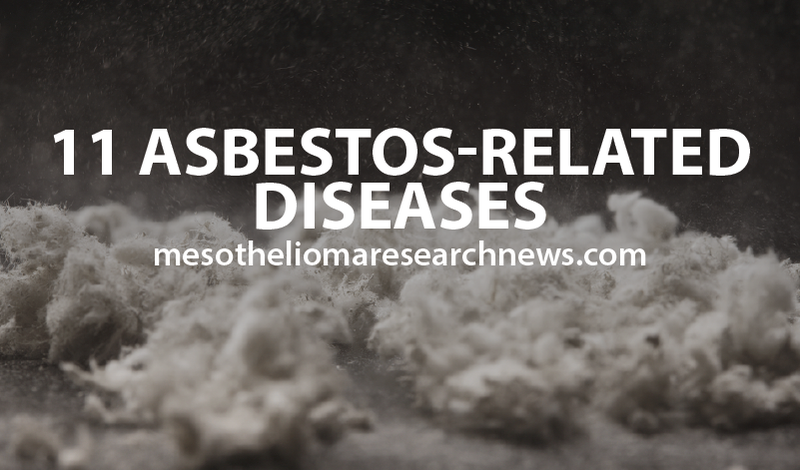 If left untouched, asbestos is harmless, but when disturbed and brought into contact with other materials, asbestos fibers are released into the air. Asbestos fibers can be inhaled or swallowed and cause both malignant and benign mesothelioma. 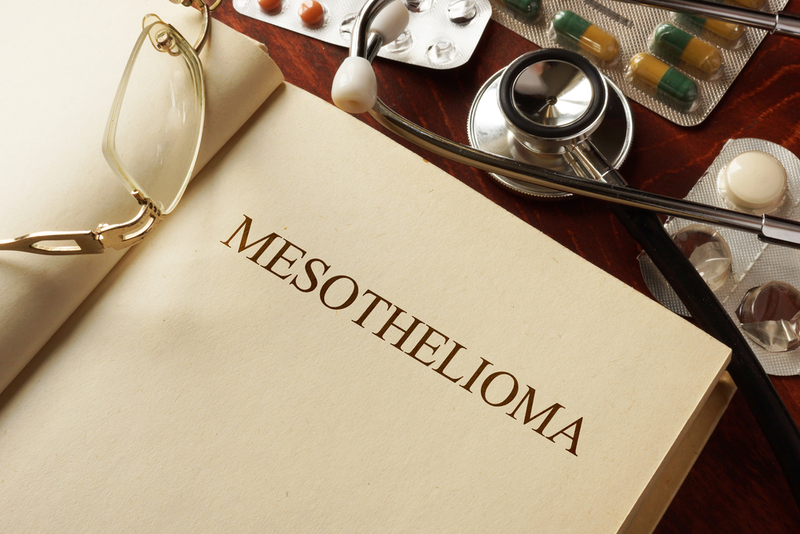 Mesothelioma is the most common cancer related to asbestos exposure. It is a rare disease, registering about 3,000 new cases annually in the U.S. 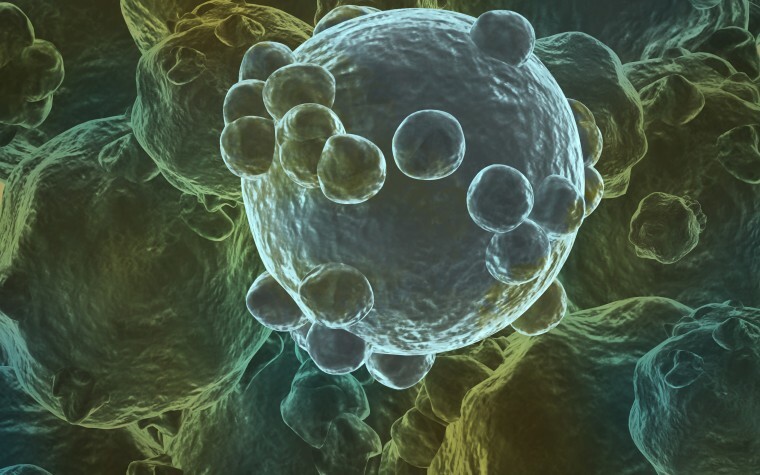 This type of cancer affects the mesothelium, which is a thin protective membrane that forms the lining of some organs. It can take 20 to 50 years between asbestos exposure and the onset of mesothelioma. The disease can affect the lining of the lungs (pleural mesothelioma), abdomen (peritoneal mesothelioma), heart (pericardial mesothelioma), or testes (testicular mesothelioma). Each form of the disease causes different types of symptoms, but pain and shortness of breath are among the most common regardless of diagnosis. My husband was diagnosed with asbestosis last fall. Is there a prognosis from this? I once read that, once diagnosed, a ten year span of degenerative lung problems can be expected, ending with death. Have I more to look forward to or is this about it? I worked for a asbestos company for 25years most in a works office. I had to walk through the works every day. I’ve recently been diagnosed with Broncichaosis could this have anything to do with where i worked. We hope that you are able to get more information from our website and that your doctor can help you.